Former HBCU stars will get a chance to show pro scouts what they can do in the FCS Bowl on Dec. 9. The college football season is over for all but two HBCUs, but three dozen players outside of North Carolina A&T and Alcorn State still have another game to play. 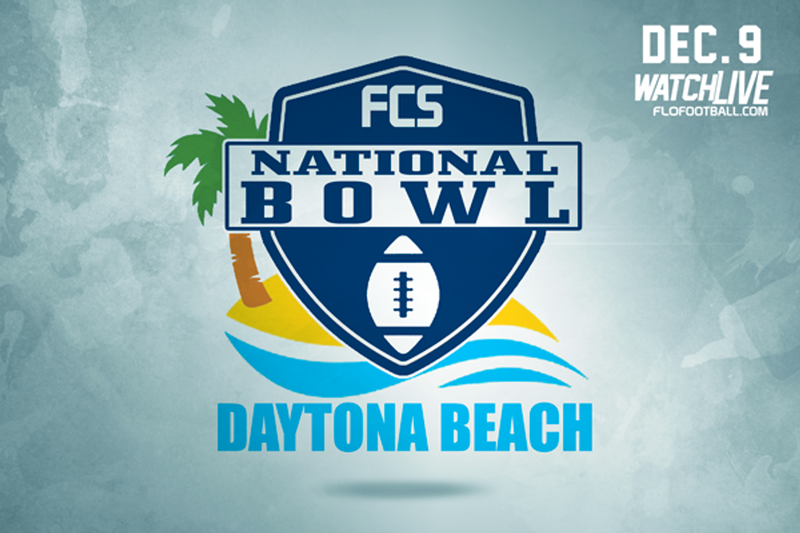 Forty student-athletes who have exhausted their eligibility at HBCUs will perform in front of fans, agents and scouts at the 2017 FCS Bowl in hopes of securing pro football attention. The showcase will take place in Daytona Beach, Florida on Dec. 9, 2018. It kicks off at 1:30 PM EST and will be broadcast live on FloFootball.com. The CIAA had a total of 12 players, five of them from Johnson C. Smith University. Ten players came from the SIAC and the MEAC. The SWAC had a total of eight players from four schools. More than 30 scouts from the NFL and CFL showed up to last year’s game. This post is sponsored by the FCS Bowl.